AARPA MONEY - Learn -Earn-Grow: Rhpower - Generator Van on hire in mumbai - book now . 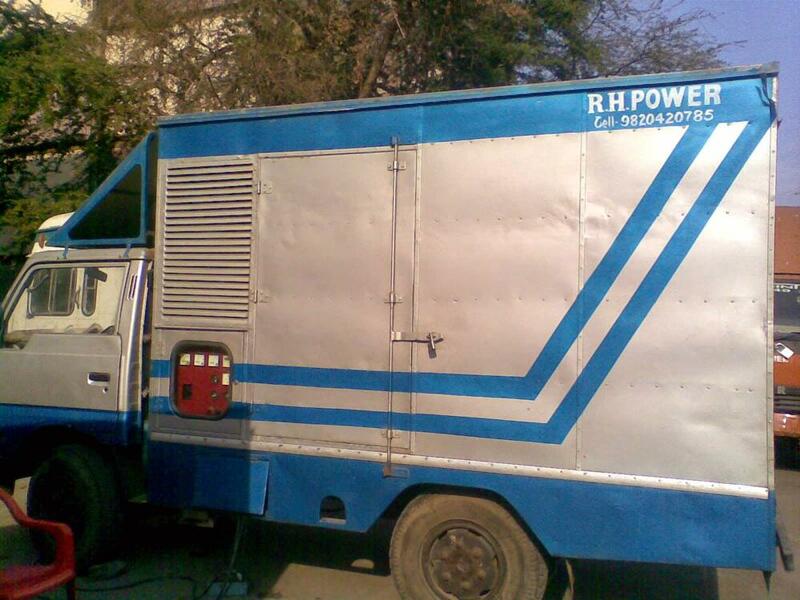 Rhpower - Generator Van on hire in mumbai - book now . 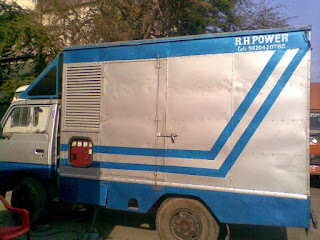 R H Power Supply- a well Reputed Firm since 1995 .Dealing in hire of Sound Proof Generator Mounted on Van. 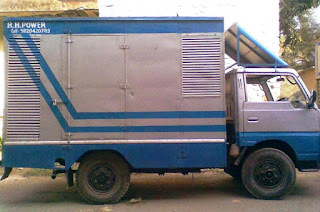 We offers Generator on hire basis for shootings,films,function,parties,TV serial, Advertisement,marriage,industrial use....etc. For more information email us at rhpower@gmail.com .